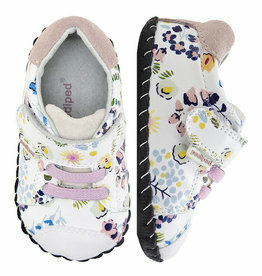 Pediped Originals Jake in White Floral are as pretty as they are comfortable. 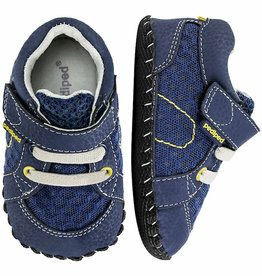 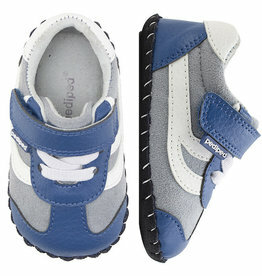 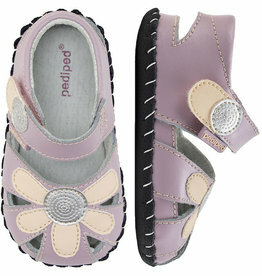 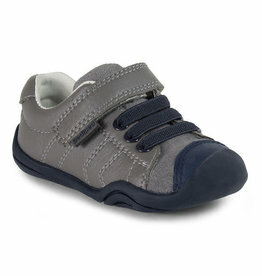 Made with Pediped's non-toxic eco-leather & diamond sole! 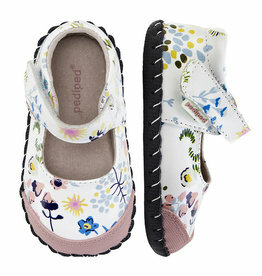 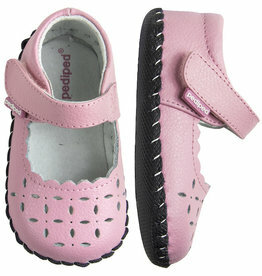 Pediped Originals Louisa in White Floral are a sweet take on a little girl's classic mary jane. 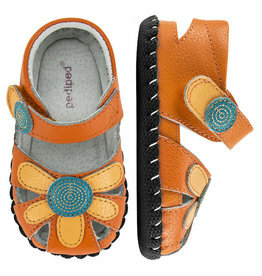 Made with Pediped's non-toxic eco-leather & diamond sole.